For Sale: Nechville Granada Style Banjo!! What a treat! This HIGHLY customized Nechville Vintage banjo is the perfect blend of modern ingenuity and classic banjo design. Modeled after the Gibson Granada this banjo features maple neck and resonator paired with Gold hardware and a brand new option!!! 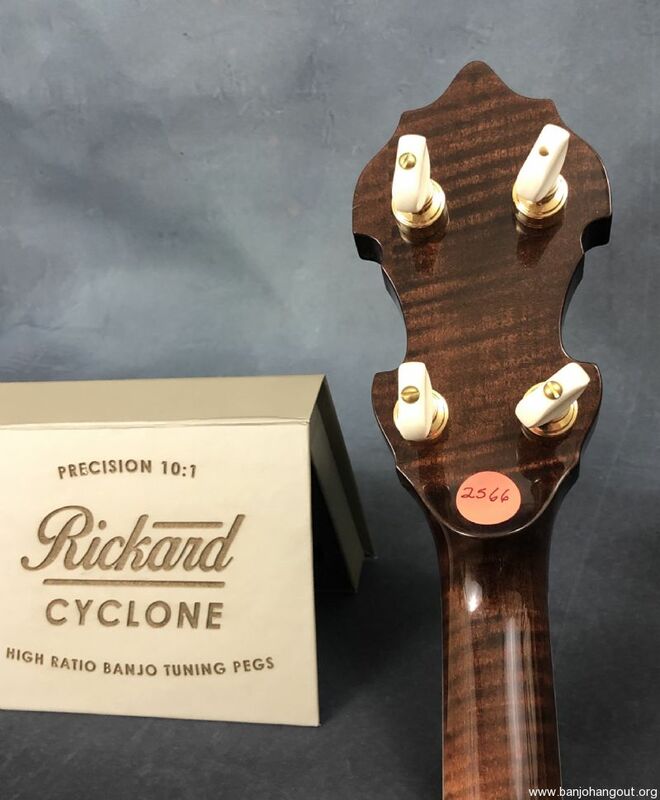 Rickard Cyclone10-1 tuners!!! Message me for details! Don’t let this incredible banjo get away!! -Free 2 day shipping to conus!!!! Interested in buying this banjo? Shipping: Free 2 Day Shipping!! !